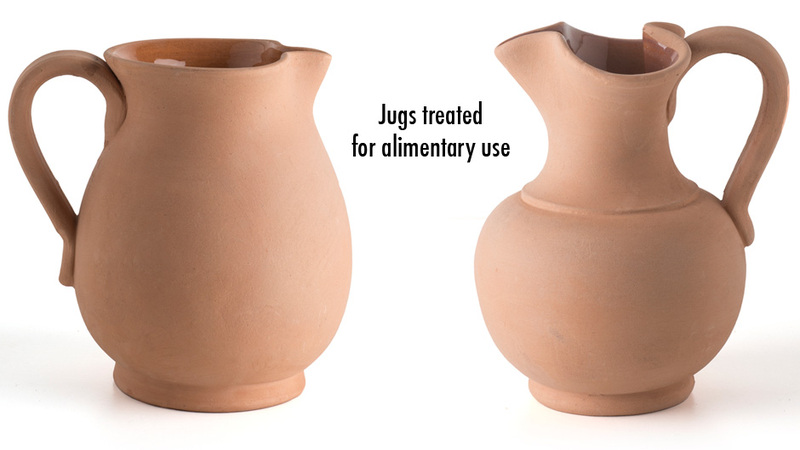 What certainly is common to the ancient civilizations of the Mediterranean basin is the use of vessels suitable for the storage and serving of food on the table. 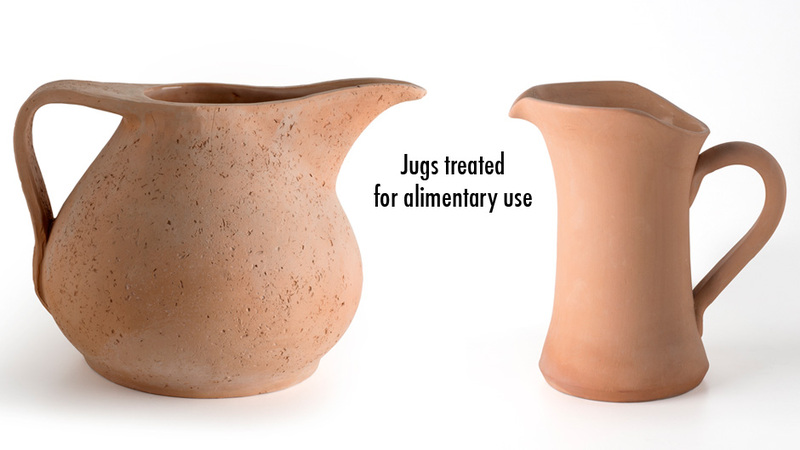 In ancient times the most used material for the manufacture of household objects was clay because of its easy availability and low cost. 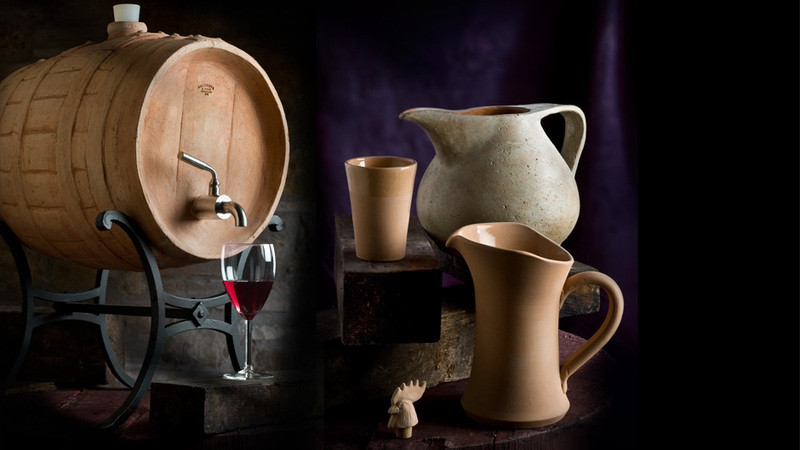 Artenova, although in the forefront regarding their research and testing of new products in terracotta, try to remain true to the history and traditions of our territory, so here in their catalogue you will find along with the amphorae and wine jars, other household objects, with particular attention given to the conservation and serving of wine. 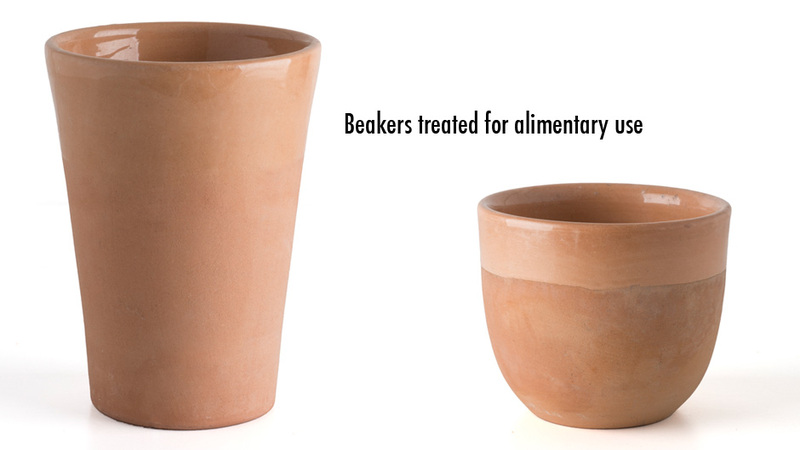 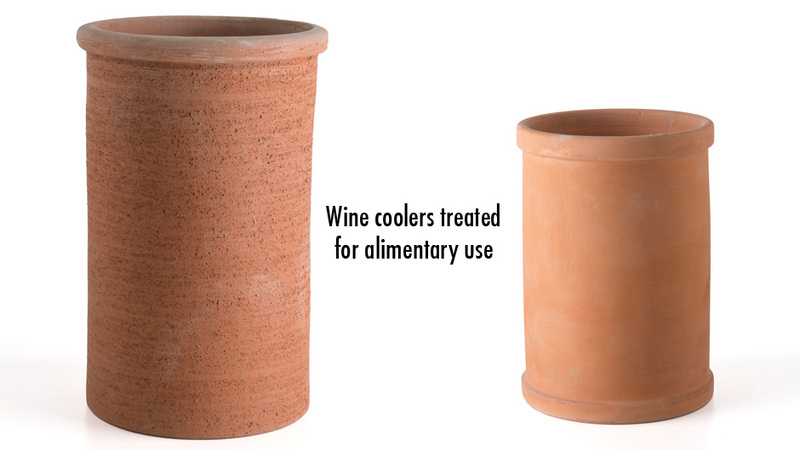 Jugs, beakers, bottle holders, cork tops, small barrels glazed on the inside for alimentary use, all take us back in time and shed light on the extraordinary history of terracotta and its craftsmen.